Free HD! Local Off Air HD (TV) Antenna Reception Specialists! Free HD! 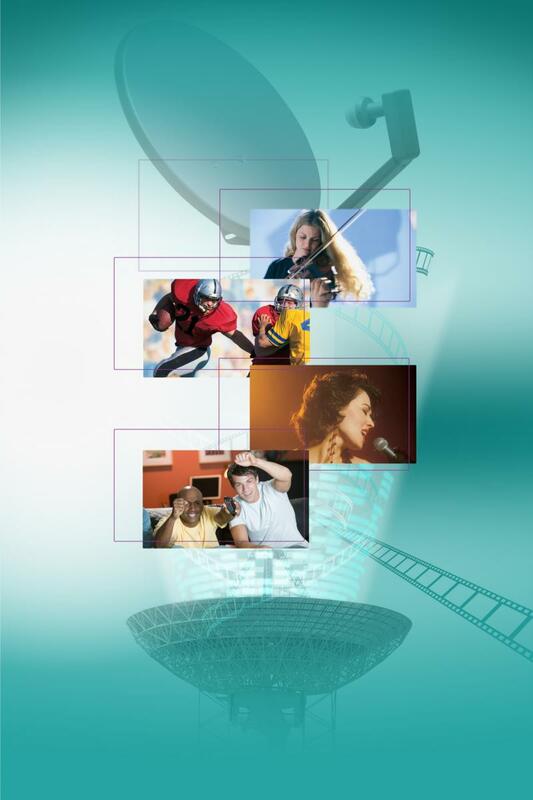 Using multiple content delivery technologies, we deliver customized television programming services to our clients. We provide turn key new build installations, head end upgrades, infrastructure repairs & upgrades. Wireless Internet: We also provide structured cabling, bandwidth applications, and wireless internet for private and public spaces. Design and installation of CATV RF and Satellite TV IF distribution infrastructures. Emergency response system service and maintenance. Satellite HD & SD reception and distribution (Digital / Analog Head End / DRE). 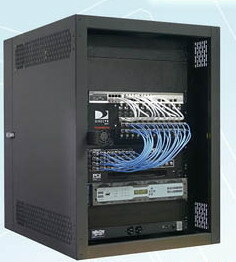 Cabling installation: Hardline, Drop Coaxial, UTP/STP (Cat5e, Cat6), and fiber optic cabling. Television sales, installation & programming (Hospitality). Reseller of domestic and international programming content (DirecTV, Dish Network, and web based International programming. Wired & Wireless Internet installation or commercial & hospitalitiy applications.